Thanksgiving is just one week away! 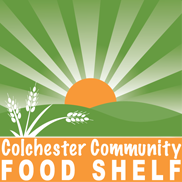 Again this year, the Colchester Food Shelf would like to be able to provide our clients with turkeys and dinner fixings to help everyone have the opportunity to celebrate the holidays. As you browse the sale items in your local grocery stores, please keep your friends and neighbors in mind. Every donation, large or small, helps others in the community! Some suggested donations for the holiday meal includes stuffing, gravy, cranberry sauce, potatoes (fresh or instant), the ingredients of green bean casserole (green beans, mushroom soup, and crispy fried onions), and, of course, turkeys. 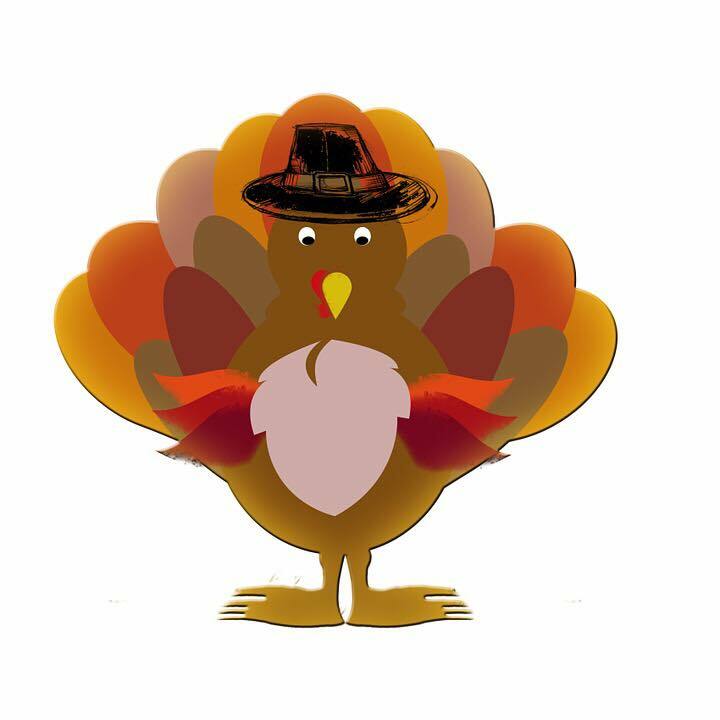 With only two donation days remaining before clients pick up their turkeys and fixings for Thanksgiving, we still have room in our freezers. We will be open for donations during our regular hours today, Thursday, November 15, from 11 a.m. – 1:30 p.m. Can’t make it today? We are also open special hours on Saturday, November 17, from 10 a.m. to 12 p.m. for donations. Looking to make a donation outside of our regular hours? There is a drop box at the Burnham Memorial Library. Non-perishable items only, please!